We are very excited to announce that the BNC Phoenix chapter has won a Membership Goal Award for 2018. This award recognizes that BNC Phoenix has achieved their membership goals. 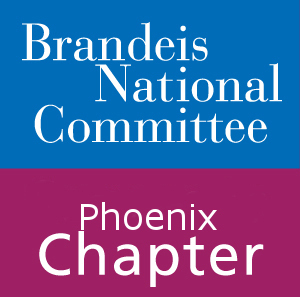 Through a wide array of study groups ranging from walking tours to literature groups to luncheons featuring Brandeis lecturers, BNC Phoenix offers it all.